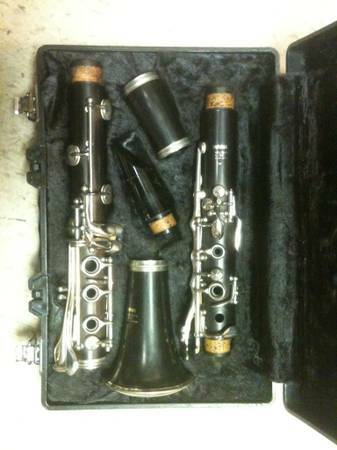 My daughter used this clarinet her Junior and Senior years in high school and loved it. Great instrument for an intermediate student. Playable condition and ready to go. You would pay about double new. Has not been used for many years. Comes with case and Yamaha mouthpiece. Does need some cleaning.